Organizations are a collection of people, and people, for better or worse, don’t stay the same. So there’s never an “aha” moment when an organization can say, “We’ve finally made it! We are done with culture. Check that box. 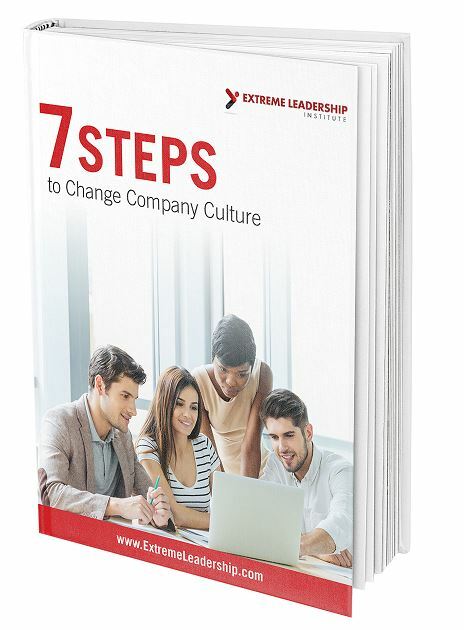 Now, what’s next?” The goal of this article is to help you cultivate a culture that makes a positive difference in the lives of your people and in the success of your organization. Enjoy!